On Sunday, Omar posted several tweets suggesting that members of Congress supported Israel because they had been paid to do by pro-Israel groups like the American Israel Public Affairs Committee (AIPAC). 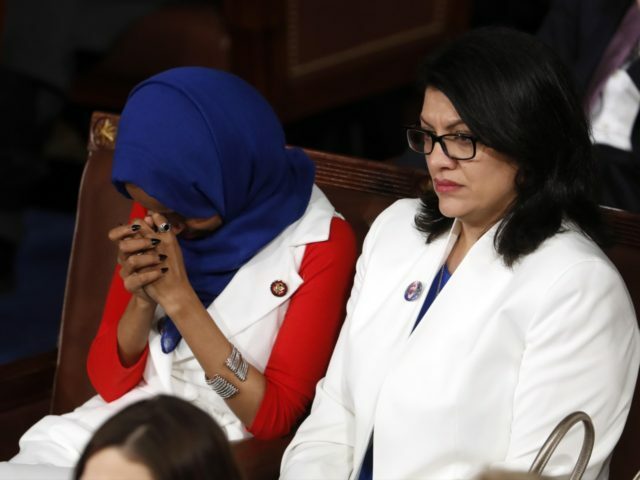 Members of both parties took offense, and Democratic Party leaders eventually condemned Omar’s remarks as antisemitic. In response, she apologized — but said she would continue attacking AIPAC. Trump devoted a significant portion of his State of the Union address last week to fighting antisemitism, honoring Holocaust survivors and the victims, survivors, and first responders at the Tree of Life Synagogue shooting last fall.